We thank God for a church building of over 65,000 square feet that hosts everything from a Kindergarten-to-Grade 12 school to events as varied as church services, election voting stations and conferences. 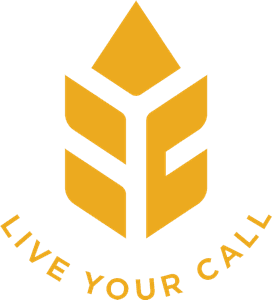 It’s the hub of the Harvest City community, a shelter from our extreme climate where God can do His work among us. With a blessing of that magnitude, facilities management is a major undertaking! 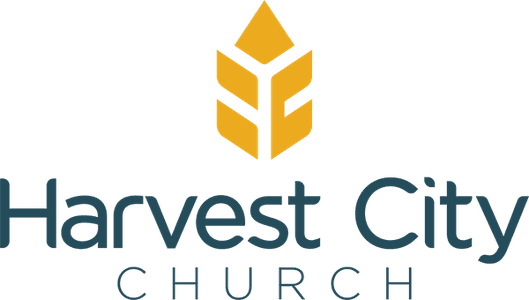 If you want to take part in a ministry that contributes amazing amounts to the mission of Harvest City Church, building facilities is for you!